The Mean Corpuscular Hemoglobin Concentration Blood Test helps determine the average amount of hemoglobin in RBCs, relative to the amount of other components inside RBCs. What are the Clinical Indications for performing the Mean Corpuscular Hemoglobin Concentration Blood Test? 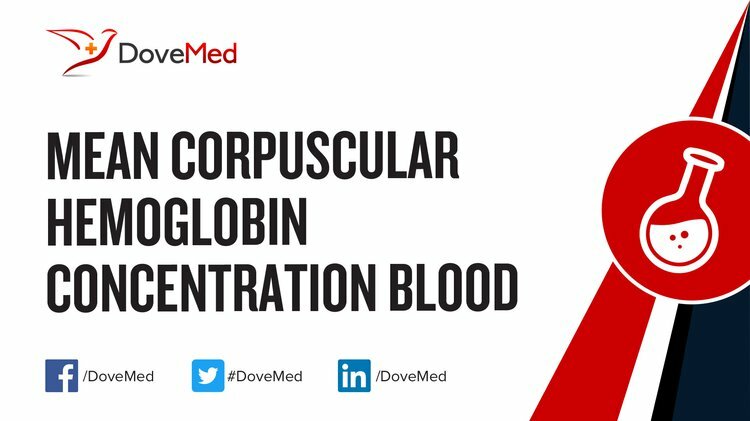 How is the Specimen Collected for Mean Corpuscular Hemoglobin Concentration Blood Test? 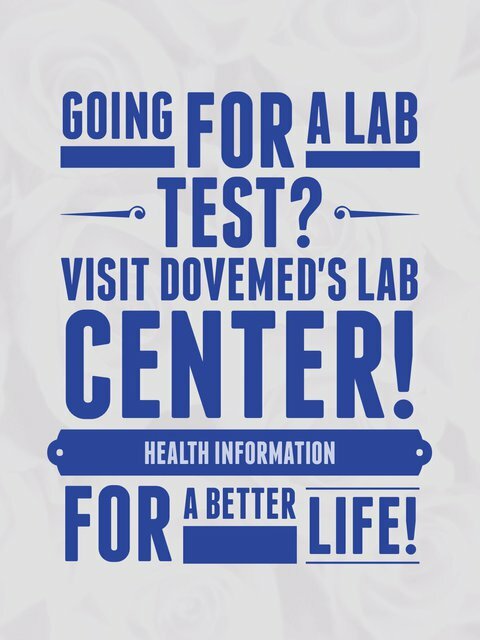 What is the Significance of the Mean Corpuscular Hemoglobin Concentration Blood Test Result? The significance of the Mean Corpuscular Hemoglobin Concentration Blood Test result is explained. Williamson, M. A., Snyder, L. M., & Wallach, J. B. (2011). Wallach’s interpretation of diagnostic tests (9th ed.). Philadelphia: Wolters Kluwer/Lippincott Williams & Wilkins. Cvejic, A., Haer-Wigman, L., Stephens, J. C., Kostadima, M., Smethurst, P. A., Frontini, M., ... & Fehrmann, R. S. (2013). SMIM1 underlies the Vel blood group and influences red blood cell traits. Nature genetics, 45(5), 542-545. Carson, J. L., Carless, P. A., & Hébert, P. C. (2013). Outcomes using lower vs higher hemoglobin thresholds for red blood cell transfusion. Jama, 309(1), 83-84. Tzounakas, V. L., Georgatzakou, H. T., Kriebardis, A. G., Voulgaridou, A. I., Stamoulis, K. E., Foudoulaki‐Paparizos, L. E., ... & Papassideri, I. S. (2016). Donor variation effect on red blood cell storage lesion: a multivariable, yet consistent, story. Transfusion. Jin, H. J., Bae, Y. K., Kim, M., Kwon, S. J., Jeon, H. B., Choi, S. J., ... & Chang, J. W. (2013). Comparative analysis of human mesenchymal stem cells from bone marrow, adipose tissue, and umbilical cord blood as sources of cell therapy. International journal of molecular sciences, 14(9), 17986-18001. Rodak, B. F., Fritsma, G. A., & Keohane, E. (2013). Hematology: clinical principles and applications. Elsevier Health Sciences. Tsuboi, S., Miyauchi, K., Kasai, T., Ogita, M., Dohi, T., Miyazaki, T., ... & Daida, H. (2013). Impact of red blood cell distribution width on long-term mortality in diabetic patients after percutaneous coronary intervention. Circulation Journal, 77(2), 456-461. Pham, H. V., Bhaduri, B., Tangella, K., Best-Popescu, C., & Popescu, G. (2013). Real time blood testing using quantitative phase imaging. PLoS One, 8(2), e55676. Salpeter, S. R., Buckley, J. S., & Chatterjee, S. (2014). Impact of more restrictive blood transfusion strategies on clinical outcomes: a meta-analysis and systematic review. The American journal of medicine, 127(2), 124-131.